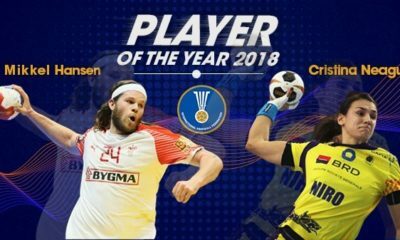 In the first half, Denmark made already clear that they are decided to take this victory and the gold medals: Landin, Mikkel Hansen and the whole team play on the highest level, meanwhile Norway was struggling especially in the attack, but on goalkeeper position they also had troubles. 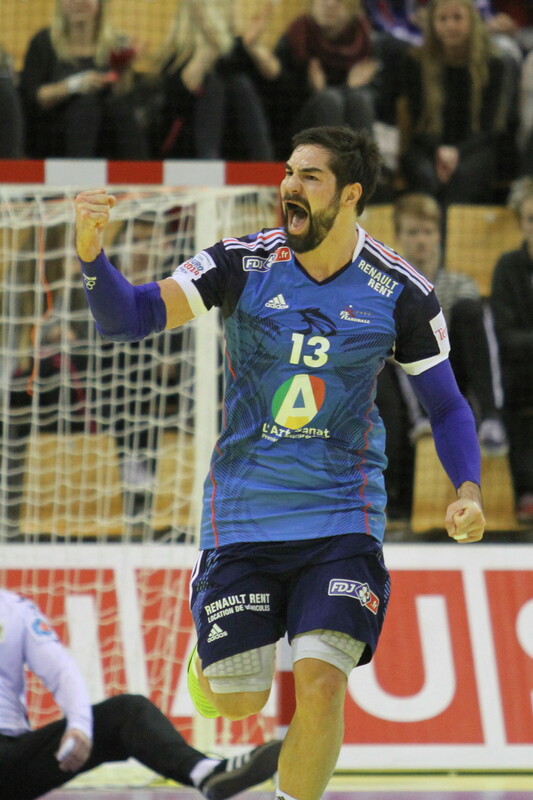 Denmark won the first half with a seven-goal advantage, 11-18. 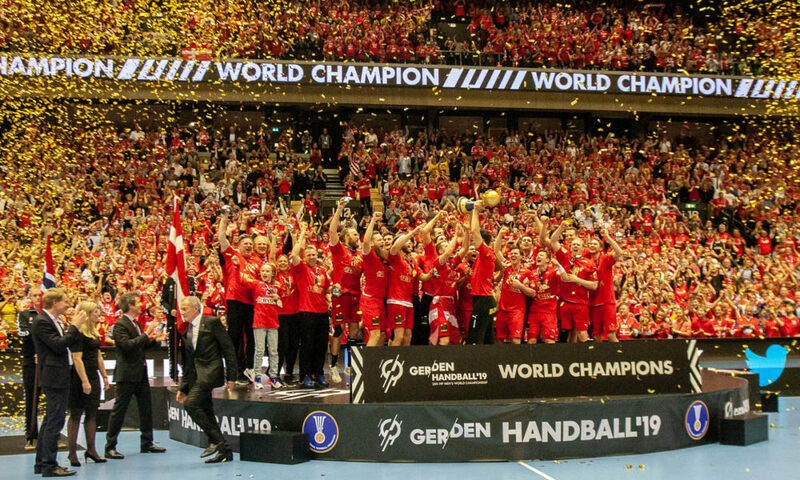 In the second half, Norway did not manage to improve and Denmark continued to march against their first World Championship gold. Deserved victory for the Danish team, they were the best team during the entire tournament and with a fully crowded home arena they have got full support also.